We are expecting to see ‘something’ about Kong: Skull Island over this weekend, and my hope is that we will get a publicly released trailer during SDCC. 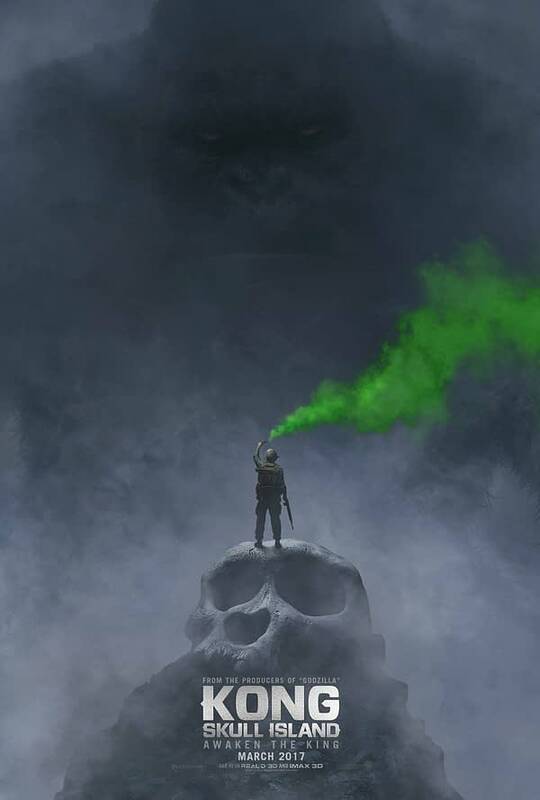 Playing off the motion poster from yesterday, this poster has dropped, and it gives us our first glimpse of King Kong from the movie. It’s said he is going to be the biggest version ever seen on film, and that size shows off in this poster. Now I just want him in motion. Marvel Comics Teases Spring 2017 Event At San Diego Comic-Con – Inhumans Vs X-Men? IVX?